Earlier this month, I had the pleasure to attend the 28th Annual INCOSE International Symposium in Washington, DC. As the largest worldwide event for systems engineers consisting of presentations, workshops, panel discussions and more, it was a fascinating mix of organizations, engineers, universities and government agencies – all focused on advancing systems engineering. Today’s blog – the first in a series dedicated to systems engineers – shines some headlights on what is top of mind. Let’s take a closer look at some of the notable takeaways from last week’s exciting INCOSE event. Throughout last week’s event, there was a lot of talk among systems engineers about project management. Questions like “How can we do better? ” and “How can we better focus our efforts?” were frequently on the minds of these event goers. The most popular discussions were around trouble shooting and wanting to increase overall efficiency. IBM is constantly striving to better understand and share best practices in engineering project management. During the week, I heard countless discussions where participants were offering their best practices and misfires. Discovering and learning about the best practices in the field was a top priority for them. For the many systems engineers in the initial stages of their career, the event offered them practical tips and into managing engineering complexity. Attending INCOSE is a tremendous way to engage with a thriving ecosystem engineering advocates from professional, corporate and academic backgrounds. 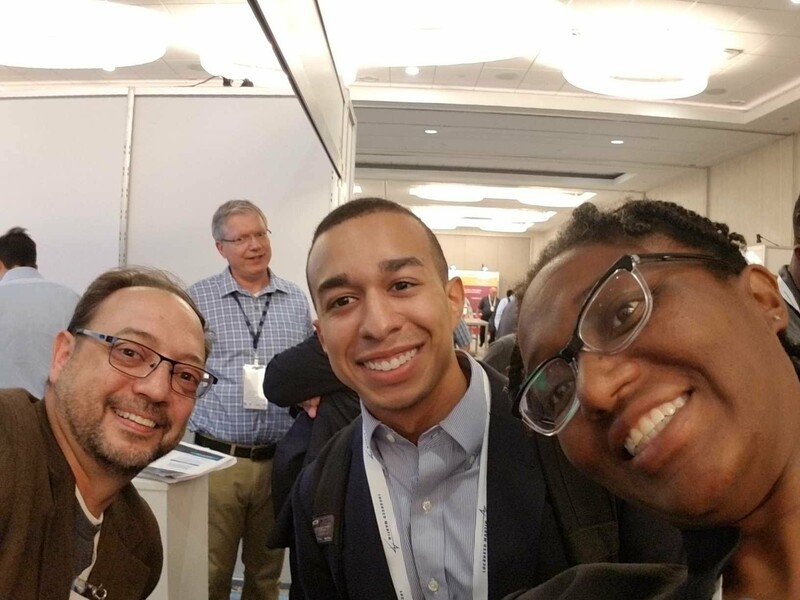 I was delighted by the stellar university training programs represented at INCOSE – especially because I had the opportunity to demonstrate the value of using the IBM Continuous Engineering suite. Another great way to engage with your fellow systems engineers is to explore the vibrant user community on Jazz.net. With an active forum, library, blog, and more, resources and support are always at your fingertips. After listening to INCOSE attendees on the floor and during one-on-one discussions, it became clear that many organizations are at varying stages of engineering transformation. Onboarding time, money and slow adoption levels seem to be the main driving factors for the varying degrees – even within one’s own organization. With systems engineering teams heavily focused on shifting from requirements to customer expectations, it was no surprise to hear questions about how to improve quality, validate designs with customers and end users and incorporate change to better adapt to more complex and interconnected systems were popular among engineers. Regardless of where your organization is in its engineering transformation journey, bringing value to regulated IT and product development projects—and establishing an effective requirements management approach is essential. The IBM systems engineering portfolio is positioned to provide multiple options as a point of entry. Here’s where I’d like to give the Watson IoT Academy a shout out. There are loads of courses and resources available to support your engineering needs. Convenient and scalable, the resources provide you with the flexibility to expand skills and knowledge – as and when you need it. The theme of this year’s symposium was Delivering Systems in the Age of Globalization. And true to the symposium’s objectives, INCOSE attendees showed a healthy interest in artificial intelligence (AI) and analytics – especially how they can be used to foster greater innovation in the systems engineering space. 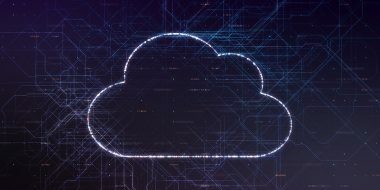 The topic of artificial intelligence sparked curiosity and enthusiasm with many questions about how Watson intersects with existing IBM products now – and how that might be changing in the future. There was a lot of interest in how Watson and AI can become more efficient and innovative – especially amongst the different universities participating in the event. In a later blog post, we will discuss how integrated and intelligent collaboration tools can benefit systems engineering. It would be great to keep the conversation going. 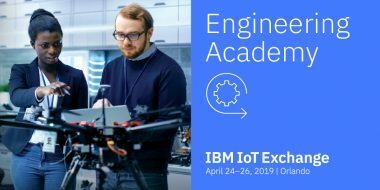 Please give us a follow @IBMIoT (https://twitter.com/IBMIoT) and drop us a line to talk more about what’s on your engineering agenda. In the meantime, stay tuned for more in our Systems Engineering blog series. Download our white paper or preview DOORS Next Generation. Take DOORS Next Generation for a test drive. Explore the vibrant user community. With an active forum, library, blog, and more, support is always at your fingertips. Can intelligent IoT help you to reinvent your enterprise? Are you managing your IoT devices' software in the right way?